Checklist for Dating from Different Decades: Get Love Advice from ‘The Bachelor’ Star Arie Luyendyk, Jr.
Arie Luyendyk Jr. Photo: Instagram/@ariejr. There is a bit of a buzz going on about the age gap between some of the contestants and the leading man on season 22 of The Bachelor. Is it really a big deal? After all, significant age differences are often common in celebrity relationships. A notable one is Mary-Kate Olsen and French businessman Olivier Sarkozy, who is seventeen years older than the fashion designer. Celebrity couple Hugh Jackman and Deborra-lee Furness also seem to be handling the test of time: She is thirteen years his senior, and they have been married for nearly two decades. 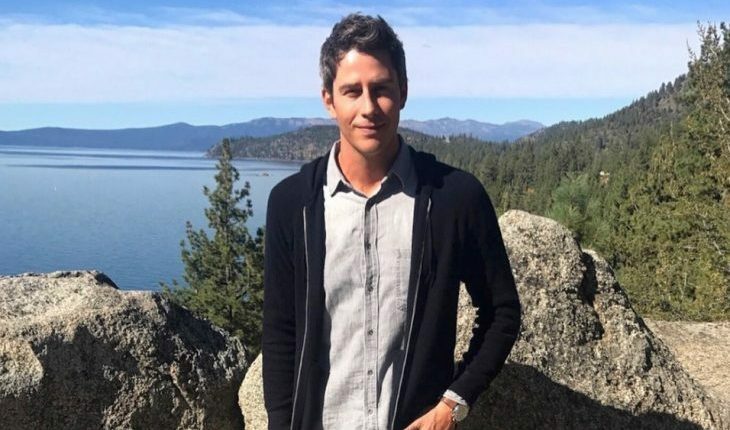 Love Advice from Bachelor Star Arie Luyendyk Jr.
What should we look out for if we are dating someone from a different decade? Since Arie Luyendyk Jr. seems well-prepared to qualify the candidates on The Bachelor, we might be able to get some great love advice from his experiences. He has self-proclaimed “baby fever” and is therefore seeking a match who is ready to tie the knot and start a family. A good relationship starts with good intentions — which means, if both people know what they want out of life and have similar values, there is a much better chance for success, regardless of a difference in age. Luyendyk knows what he wants, which will make it easier for him to see if the intentions of the women he meets match his own. When people do not have clarity on what they want out of life, they can easily veer away from one another on the path to self-discovery. Realize that, if you choose a mate from a different decade, there will be things you don’t have in common. My husband, who is ten years older than me, has different musical interests and grew up knowing different movies and shows. However, since I had an older sibling and am a person who likes all the arts, we find similarities among our tastes. This difference could become frustrating, however, for those who cannot connect through the arts because inevitably, you’ll be spending time listening to music and watching movies and shows together. Therefore, it’s ideal to be able to find some common ground in media that you can enjoy together. Another thing to look out for: Either you or your partner will be aging at what seems like a faster rate. Your partner may be reaching the next stage of life — middle age or elderly — before you. This difference might start to be more noticeable for you if you’re the younger half. You’ll want to be sure you have enough of a soul connection that this situation won’t matter to you. Overall, if your goals, values, and soul connection are intact, then age truly is just a number. For more information about dating expert Megan Weks, visit her website at www.meganweks.com. For more relationship advice articles from Megan, click here.